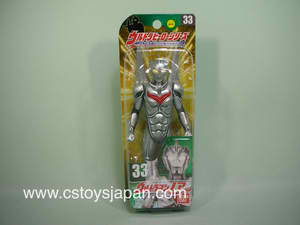 Heya, fans of Ultraman and Project N! And those who aren't! 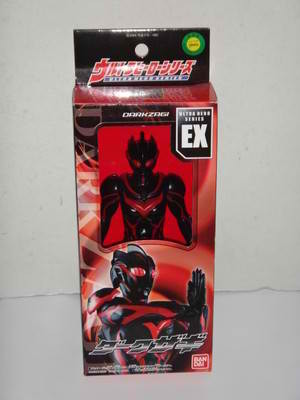 If you go down a bit further there should be a title called Ultraman: Project N.
Some of them are at βeta stage. Please try them out and leave a comment of what you thought. Thank you for your cooperation. Vista SHU is this website's new version. This website is called Vista SHU 2013. The Yukikaze Times is an online newspaper. Japanese War History has information on the Russo-Japanese War and the Pacific War or the Asia-Pacific War. As always, we must not forget the importance of Peace. The head of one of the crew members of Daigo Fukuryū Maru, showing radiation burns on 7 April 1954, 38 days after the nuclear test. Ninety minutes after the detonation, 23 crew members of the Japanese fishing boat the Daigo Fukuryū Maru ("Lucky Dragon No. 5") also were contaminated by the snow-like irradiated debris and ash. They had no idea what the explosion they'd seen meant nor any inkling of the deadly debris raining down on them. But they all soon became ill with the affects of acuteradiation poisoning. One fisherman died shortly after the ship reached shore. Edward Teller, father of the hydrogen bomb and architect of the Marshall Island tests, upon learning of the death of the fisherman, commented, “It’s unreasonable to make such a big deal over the death of a fisherman.” Eleven of the crewmen eventually died of radiation-related illnesses. [better source needed] The unexpected size of the explosion and the accidental fallout that contaminated a wide area sparked international criticism of atmospheric thermonuclear testing. The nuclear testing at Bikini Atoll...1,000 times more powerful than each of the atomic bombsdropped on Hiroshima and Nagasaki during World War II. The scientists and military authorities were shocked by the size of the explosion and many of the instruments they had put in place to evaluate the effectiveness of the device were destroyed. The military authorities promised the Bikini Atoll's native residents that they would be able to return home after the nuclear tests and they agreed to leave the island. Most were moved to the Rongerik Atoll and later to Kili Island. Both locations proved unsuitable to sustaining life, causing starvation and requiring the residents to receive ongoing aid. The nuclear tests rendered Bikini unfit for habitation, contaminating the soil and water, makingsubsistence farming and fishing too dangerous. The United States paid the islanders and their descendents $150 million in compensation for damage caused by the nuclear testing program and their displacement from their home island. Though it may be technically possible for the islanders to live on the island, virtually none of those alive today have ever lived there and few want to return. The battleship Nagato was okay during the first round but sank after the second round. That was how strong it was. Ultraman originates from Japan, and was created by Eiji Tsuburaya. Eiji was a special effects wizard. Their first show was called "Ultraman" and it was followed by Ultra Seven, etc. In the beginning, before Ultraman came out, there was another show called "Ultra Q". The show has evolved a lot, and now, more than 45 years later, most of Japan knows about this TV programme. Now, Tsuburaya Productions partly owns the Ultraman company because of the rising of their production costs. TYO inc. also owns part, and Bandai, the main merchandise company (they had) also owns it. 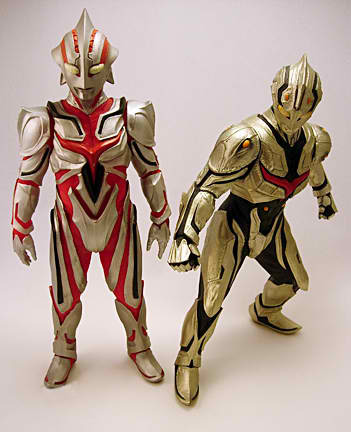 Their most best show, in my opinion is their Project N. It features Ultraman The Next, Ultraman Nexus, and Ultraman Noa. These Ultraman are all the same, however, due to entering the Earth's atmosphere, Ultraman Noa evolved. Dark Zagi (The Unknown Hand's true identity, Episode 37) Video is under this page. 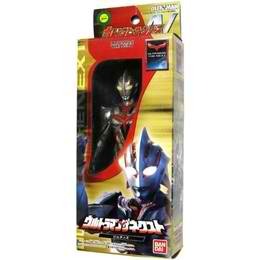 Tsuburaya Productions started the "Ultra N Project" in 2004, in an attempt to revitalize the Ultra franchise. The project's mascot; Ultraman Noa, was created as an example to the new design about to be adopted. In the attempt to revive the series, the Ultramen of this project were shown abandoned the 'clean and shiny look' in the favor of insect-like body armor and organic tissue-like skin underneath. This was the first Ultraman ever to possess this sort of characteristic. BEING GIZA artists provided the theme songs for Ultraman the Next and Ultraman Nexus . Nexus was very unpopular, and because of the difficult time slot, and gained very little younger viewers, (Who would let their children watch way in the morning?) So- Instead of broadcasting the traditional '50' episodes, it was shortened down to 37, when Dark Zagi finally appears. Many other 'Space Beasts' and a final Zagi was supposed to appear, but was all cancelled. Ultraman Nexus was the first show to be aimed at adults. One of the differences between this show and others was the way they used their monsters. Instead of finishing them off in one week, they continued the monsters, and had a main story. 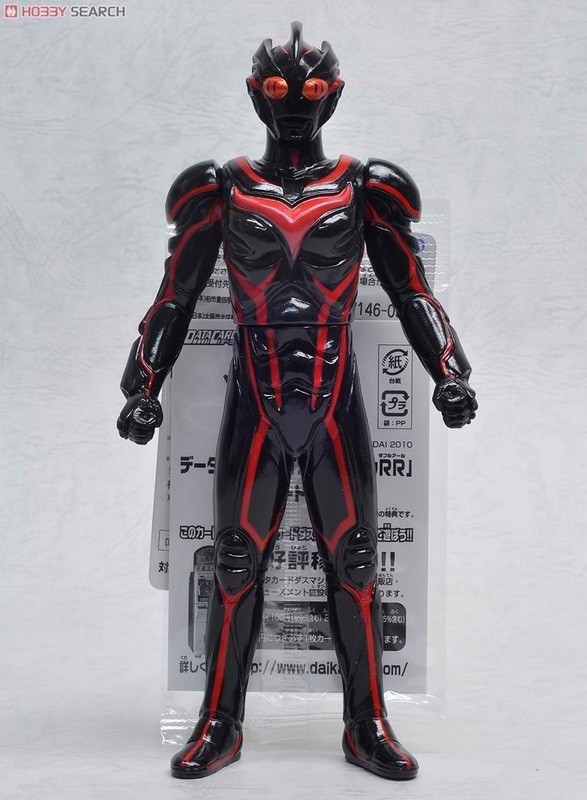 In the first Stage shows, Ultraman Noa goes around looking for Dark Zagi, which is his arch-enemy. Dark Zagi was created by The Visitors, which are some kind of alien race who wanted one of their own heroes to protect themselves. However, during their making, something goes wrong, and Dark Zagi is created. In an attempt to get rid of this monster, The Visitors blow their own planet up. Then, they flee to Earth, and the humans know about these creatures and also about The Unknown Hand (Dark Zagi). The first Ultraman is Ultraman the Next. He can be Anfans and Junis. He was created when Noa went chasing after The One, a beast. The One escaped to Earth, and Noa followed. Upon entering Earth's atmosphere, Noa lost many of his powers, and became The Next. Of course, in the movie, The Next destroys The One, and it finishes. 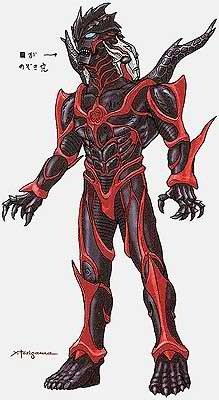 The Next stays on Earth, and evolves into his second form, Nexus. His first host is Himeya Jun, who was a depressed war photographer. Finally, (This is back when The Next was active) cooperating with The Visitors, the humans managed to create a thing called Lethe, which absorbed all the memories that were to do with 'Space Beast, and 'Ultraman'. The reason of this was because TLT didn't want panic in the whole world, which was just what Beasts like. Beasts come out more when humans panic. The group responsible for wiping memories was the Memory Police. They used special Mobile Phones to get rid of memories. All the memories were then pooled into Lethe. Dark Mephisto, Dark Mephisto Zwei and Dark Faust were all created by Dark Zagi, to get lots of Nexus's energy and also at the same time strengthen him. The 'Space Beasts' were all stolen by Dark Zagi from The Visitor's own planet. Dark Zagi had the power to create other dark ultramen. ﻿﻿﻿Apart from parts of an article from Wikipedia, all other information are not to be copied. If you should know of any copiers or any websites with the same information please report it to us and ...... .. . we will have that site shut down immediately. ©COPYRIGHT Vista Project Team 2012-2013 All Rights Reserved.